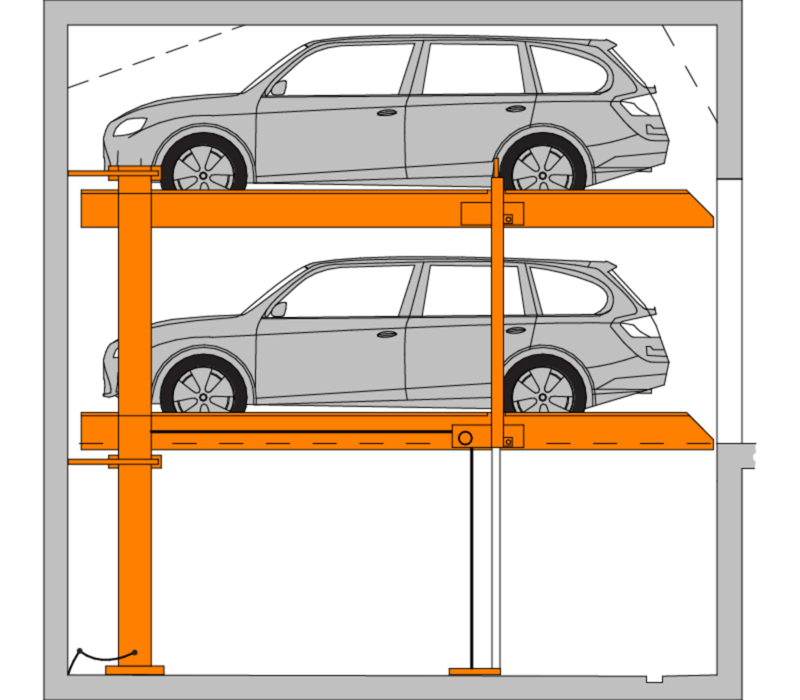 This Collingwood Project incorporates 2 types of the car parking systems. At the back of the parking area Multibase 2072i with 6 parking spaces. In front, we have single and double Multibase U2 which is design as drive over system with total of 6 underfloor parking spaces. A wide variety of options is available for the surface covering to make underfloor system completely invisible. The graffiti artwork blends seamlessly with the industrial effect of the car stackers to make this a place residents will love to park. 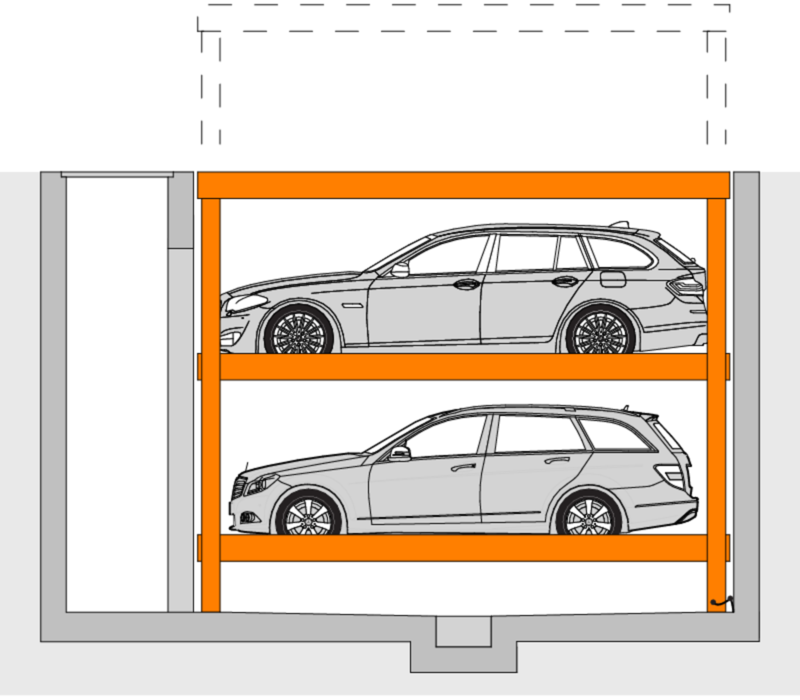 The MultiBase U2 is a completely retractable system, with up to two lowerable parking spaces, flush to the ground and traversable. 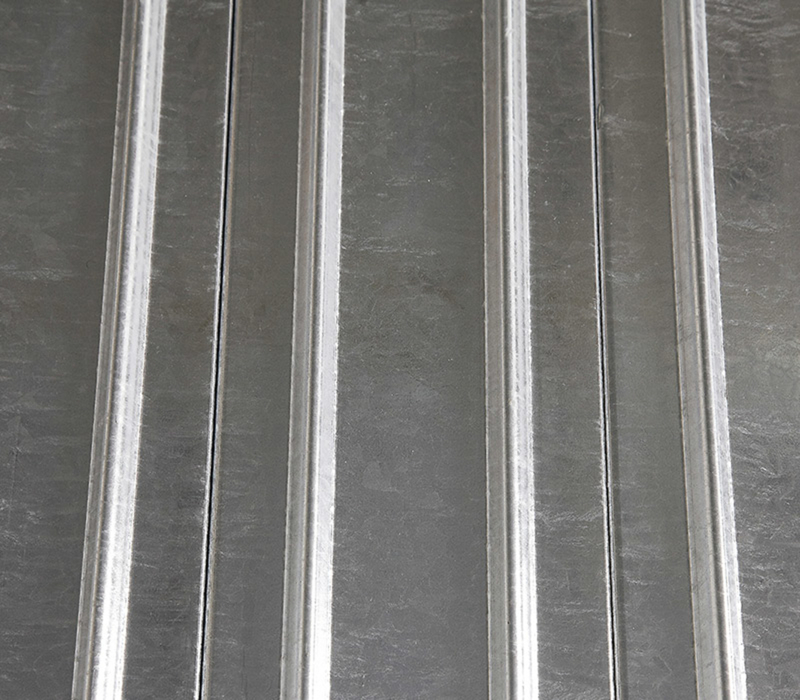 The galvanised EasyWalk profile is a practical and aesthetically-pleasing platform upgrade.